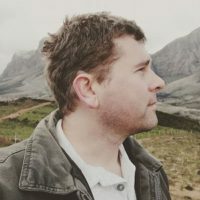 by Herman Manson (@marklives) Today we reveal, as part of our annual Agency Leaders poll, which agency is considered to have contributed the most to agency diversity and transformation in the minds of their peers in Cape Town during 2018. This agency, in the minds of its regional peers, made the most-significant contribution to agency diversity and transformation in the Mother City. While many of our voters would have focused on BBBEE as a primary criteria informing their votes, a positive contribution to gender and LGBTQI diversity came into play in some votes. While many of those polled noted BBBEE and gender equality as key metrics, they also noted a lack of information into LGBTQI diversity at agencies. Luca Gallarelli, Ogilvy Group (South Africa) MD. by Luca Gallarelli (@Gallarelli) Diversity in an advertising agency is neither a target nor any kind of endgame. It’s the lifeblood of the industry. Or it should be. As I wrote in this space a year ago, “the very nature of what we do relies so fundamentally on embracing diversity”, and a client recently spoke about the value of what she called ‘Super Teams’ that created magic and a constant stream of impactful work and, she noted, without exception were diverse in all of race, gender, world view and other. Ogilvy Cape Town has just received an accolade from our peers for making great strides in transformation. We’re grateful for that but also a little wary. It’s true that the makeup of our management team, in terms of gender and race, is unrecognisable from as little as five years ago. And, in spite of the well-publicised difficulties in attracting and retaining diverse staff in Cape Town, our Woodstock building is finally starting to look and feel like it exists on the African continent. We are also expanding our sources of new talent and changing the way we induct and train that talent. As a result, our thinking and creative output consistently feels more connected, diverse and successful (delivering a Cannes Grand Prix for mass-market, social-impact work). And we’re damn proud of our teams behind this work, and in particular, our ECD Tseliso Rangaka [our 2018 Most Admired Creative Leader for Cape Town], for becoming Loeries chair. That’s undoubtedly all good, and a source of some satisfaction, especially as it has been achieved while we re-engineer the agency in line with the global Ogilvy Next Chapter mandate, but we know we haven’t yet come close to making this simply ‘lifeblood’ stuff. It should be obvious that sameness is the enemy of creativity and that genuine transformation — reflecting our incredibly diverse environment — will deliver profound rewards (and more Super Teams) and yet in many areas it remains an applied, scorecard type of process for which we get an award. It is an ‘agenda item’ and it feels labored when it should really be a default. I suppose that’s understandable, but we all pine for the day when different outlooks, views, key demographics and personality types proliferate at every level, and in every role, and (without being churlish to MarkLives) the accolade we’ve just received will no longer exist. 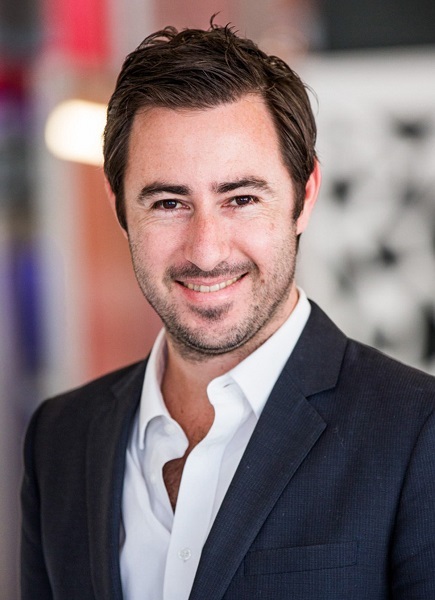 — In July 2018, Luca Gallarelli was promoted from MD of Ogilvy Cape Town to MD of the Ogilvy Group (South Africa). Previously: Ogilvy & Mather Cape Town won the poll in 2017, the first time we ran this specific category.